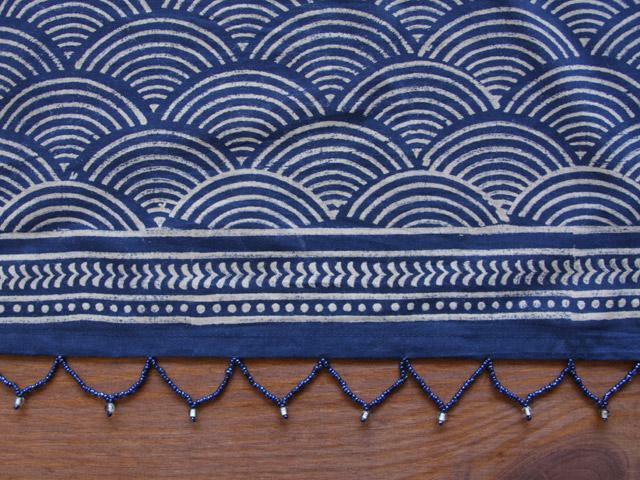 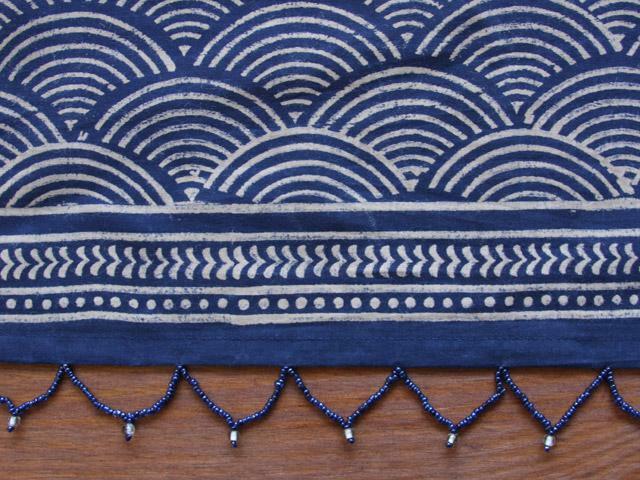 Perfection reaches a whole new level with these hand-beaded coastal blue valances. 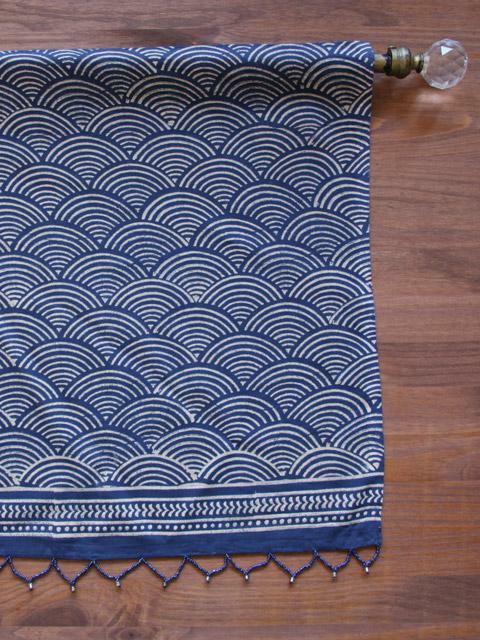 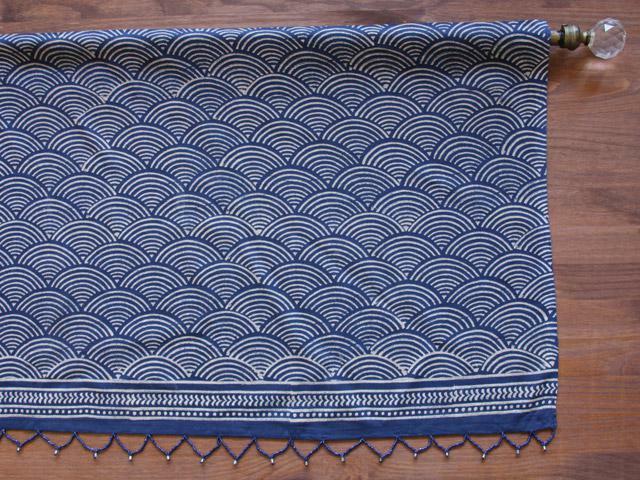 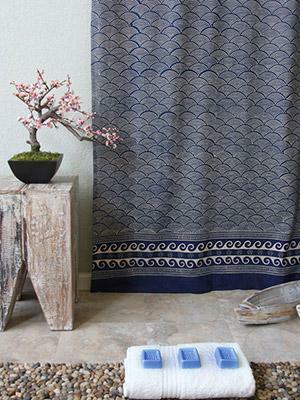 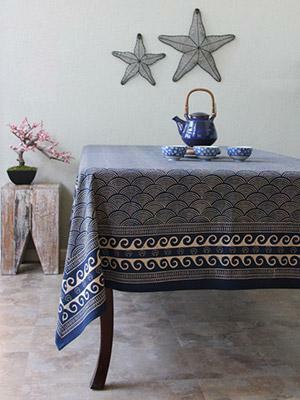 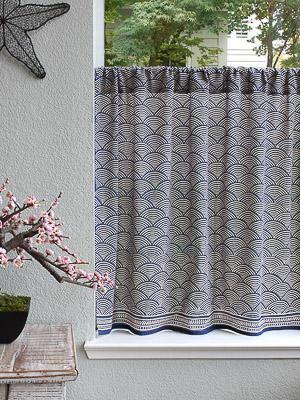 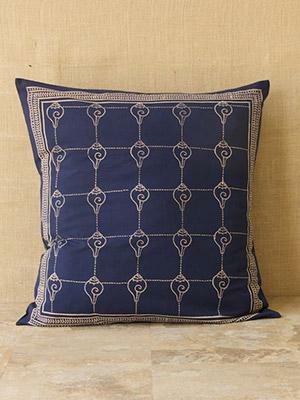 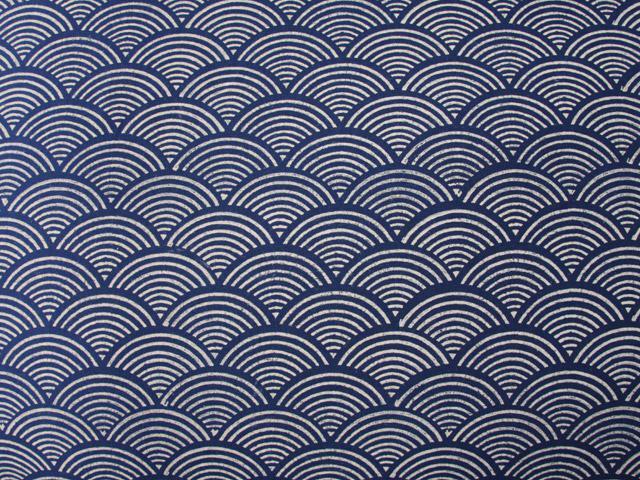 Inspired by Japanese pottery, and embracing a rustic relaxed coastal style, the pattern of ivory rolling waves ... [ read more ] grounded in deep indigo blue imbues this valance with a multi faceted sensibility. 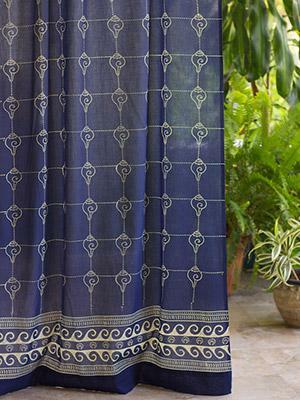 Alternately, pair it with raw natural linen curtains to bring an organic earthy ambience to the room.